At the FAMAB Award in Ludwigsburg, Germany on 23 November 2017, D’art Design Gruppe won silver for the Würth Family Store and bronze for the appearance of Schüco at the BAU 2017. Sweetie on the side: In the eternal leaderboard of the FAMAB-Award, Dart takes place 5! 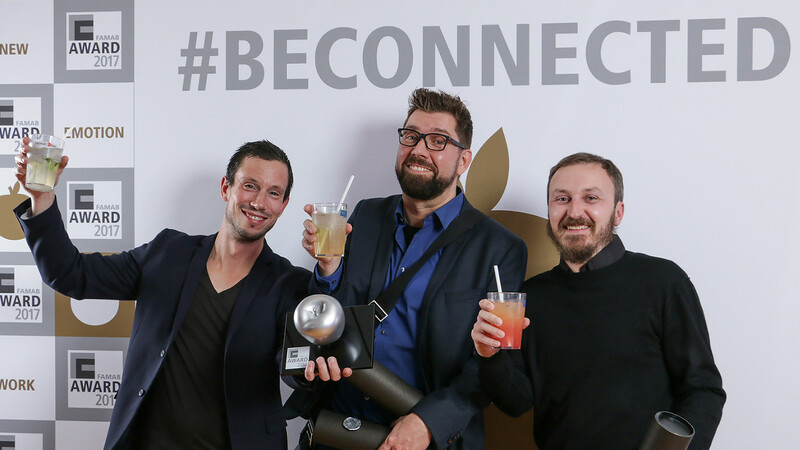 One day later at the DDC "Gute Gestaltung 18" in Frankfurt am Main, the self-presentation "from scratch" at the EuroShop 2017 was also rewarded with bronze, and Dart received a DDC Finalist Award for Schüco.